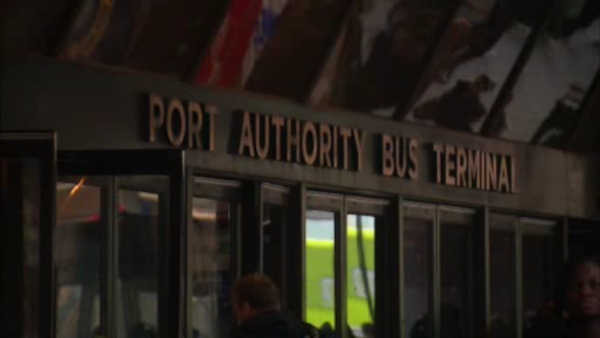 MIDTOWN, Manhattan (WABC) -- A suspicious package prompted the evacuation of part of the Port Authority Bus Terminal. Police cleared the south building on Saturday afternoon to investigated the item wrapped in brown paper near a bar on the second level. The area was reopened about forty minutes later. Port Authority Police did not say what was found.